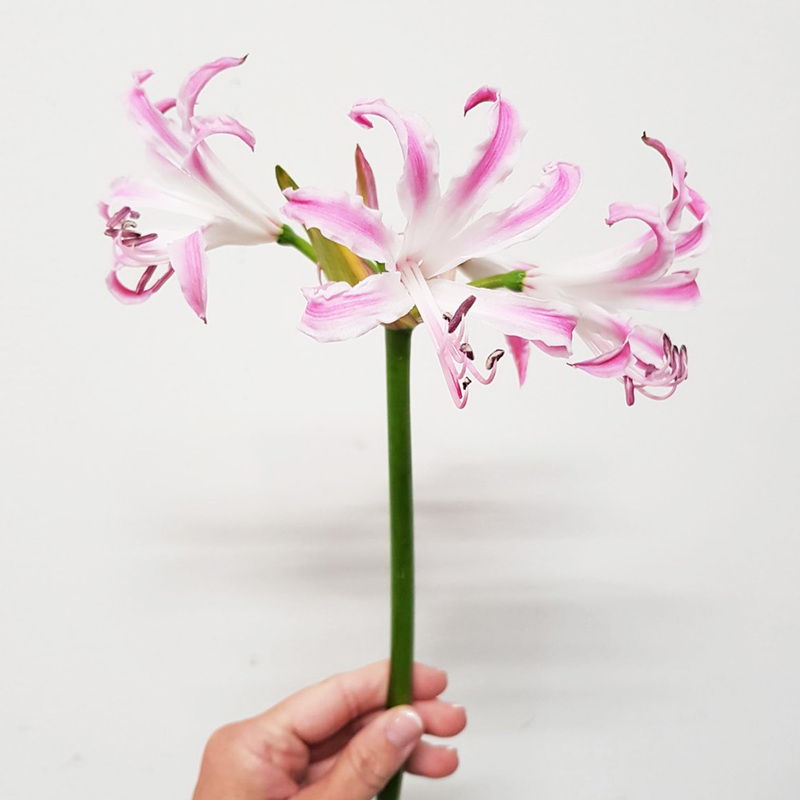 earned the flower its name: ‘Nerine’, in a reference to the 50 beautiful daughters of the sea-god Nereus. 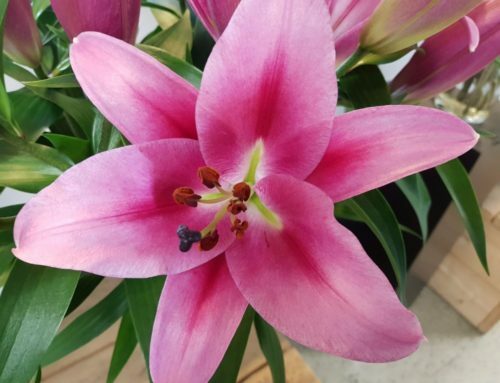 The flower is also known as the Guernsey Lily in the UK. shimmer to their petals. They are a fragile yet intense symbol of union, straight from the heart. As cut flowers in a vase, nerines can serve as stunning interior decoration in the home. The Nerine family comprises numerous offspring, each with their own specific characteristics, emotions and colour. ‘I care about you’. 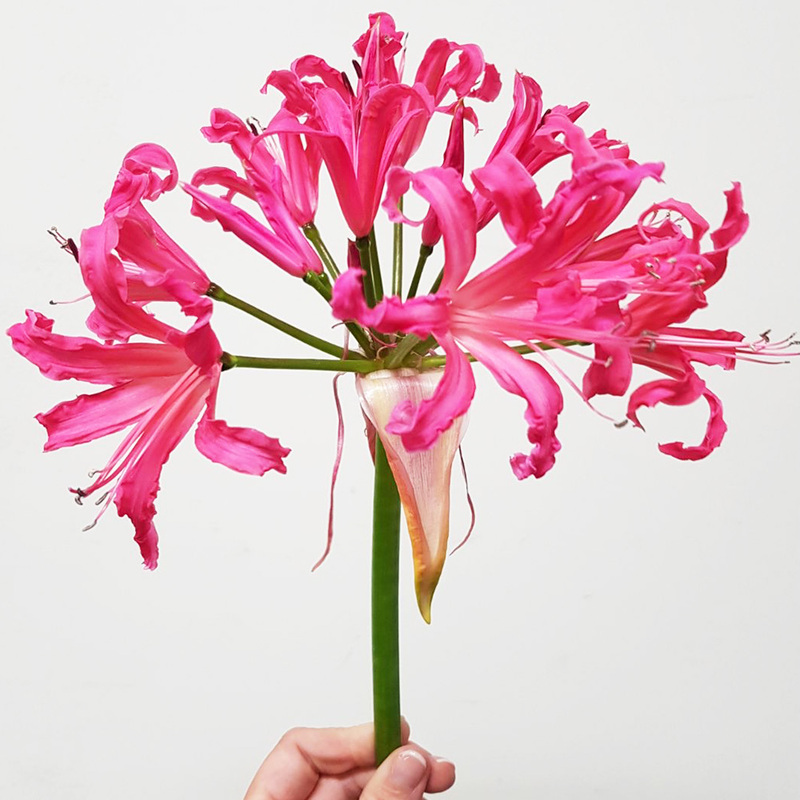 The Nerine Bowdenii expresses what is often left unsaid, thus bridging the gap between heart and mind. The Nerine Bowdenii is renowned for its open, frivolous flowers and looks gorgeous when displayed in a vase. 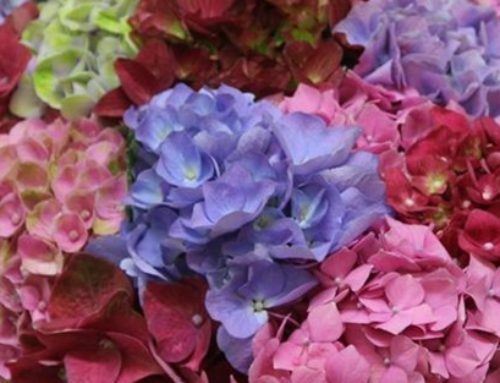 As a result of advanced breeding techniques, the flowers are available all year round. in the following shades: white, pink, dark pink, light pink and salmon pink. 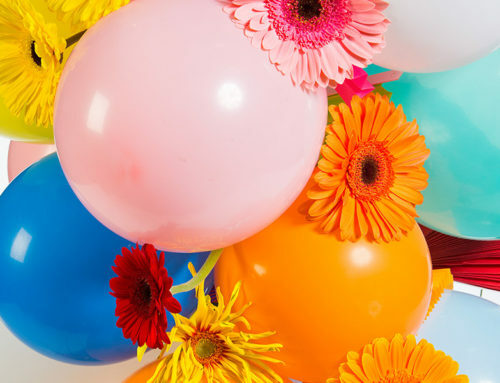 The Amarine Belladiva flowers bring a smile to our faces with their cheerful, heart-warming sheen. that lasts exceptionally well both in the garden and in a vase. The Amarine Belladiva looks gorgeous when displayed in a vase, and is renowned for its long vase-life. 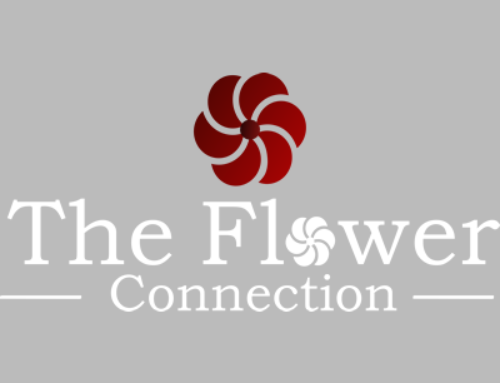 The flowers are available from August through November. The Belladiva is available in colours white, pink, dark pink and light pink. 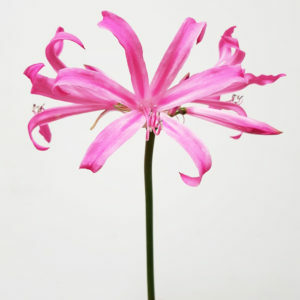 lustrous petals, and its characteristically compact and even shapes when in bloom are especially beautiful. The Elegance is available in the following shades: white, red and pink. Always use a clean vase containing lukewarm water and flower food. Cut the stems diagonally before placing the flowers in the water. Place the vase in the semi-shade and refresh the water regularly.